Vieiru is the result of effort, care and love during production but is also the result of a unique place . A place where Caceres Manzanilla reaches its maximum quality. 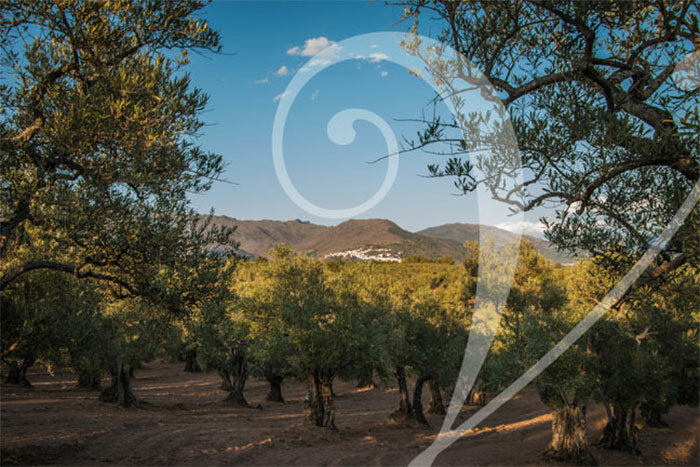 We are located in a corner of Sierra de Gata , a corner of Extremadura where the Val de Xálima , valley villages that make up Eljas , San Martin de Trevejo , and Valverde del Fresno. The Val de Xálima is located on the border with Portugal. Its geographical location has made their customs and culture have been maintained over time, as in the case of A Fala , own dialect of the area that has been preserved only transmitted from generation to generation. 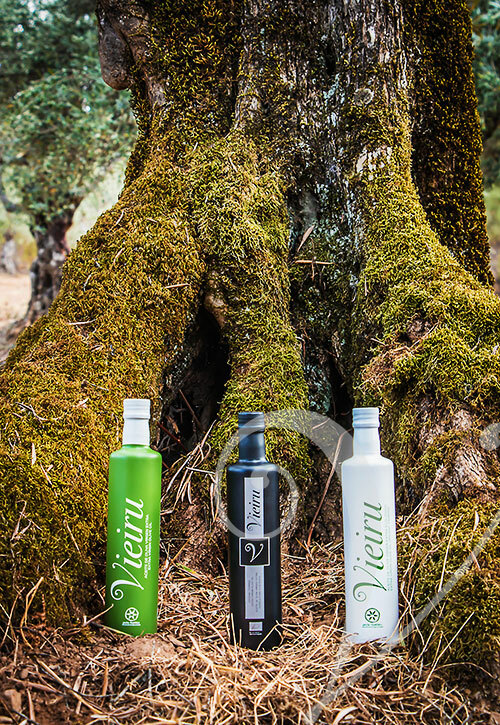 The essence of Val de Xálima is the olive tree with hundreds of hectares under cultivation. This is where we have our Almazara As Pontis olive farmers like working with us . 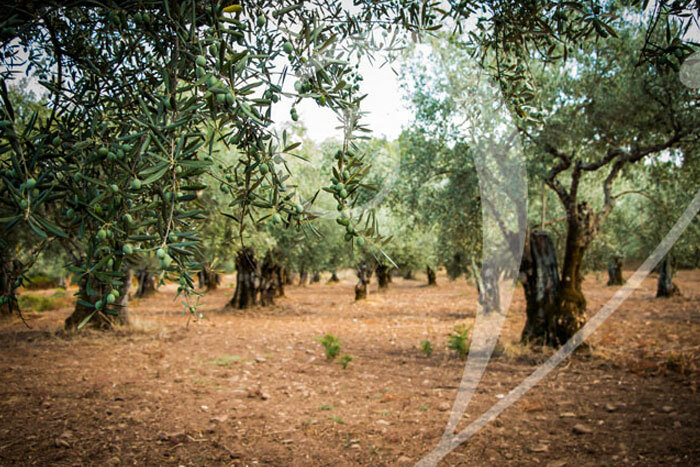 Farmers engaged throughout the year to care for trees with great patience and dedication , enduring the cold in the winter , when it is harvest time , and the heat the rest of the year , styling and pruning olive trees continue to give unsurpassed fruit.